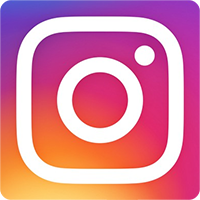 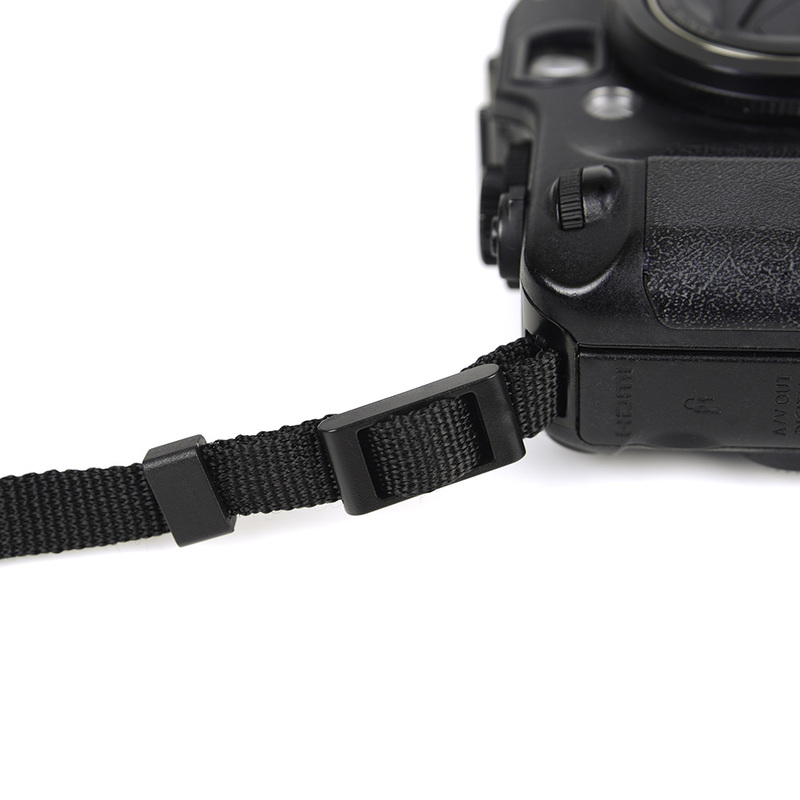 For many photographers, letting your camera go unconciously sometimes happen and without a secure and strong camera strap, your camera can become damaged or break. 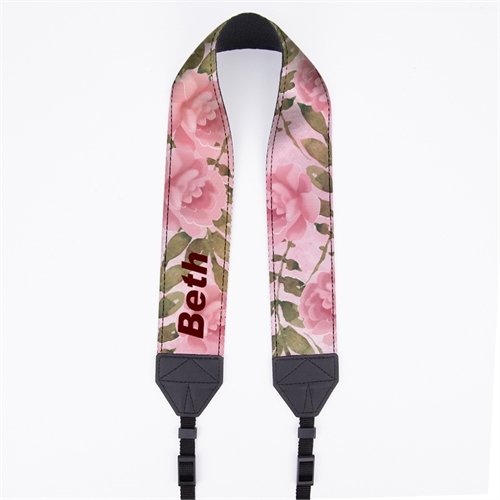 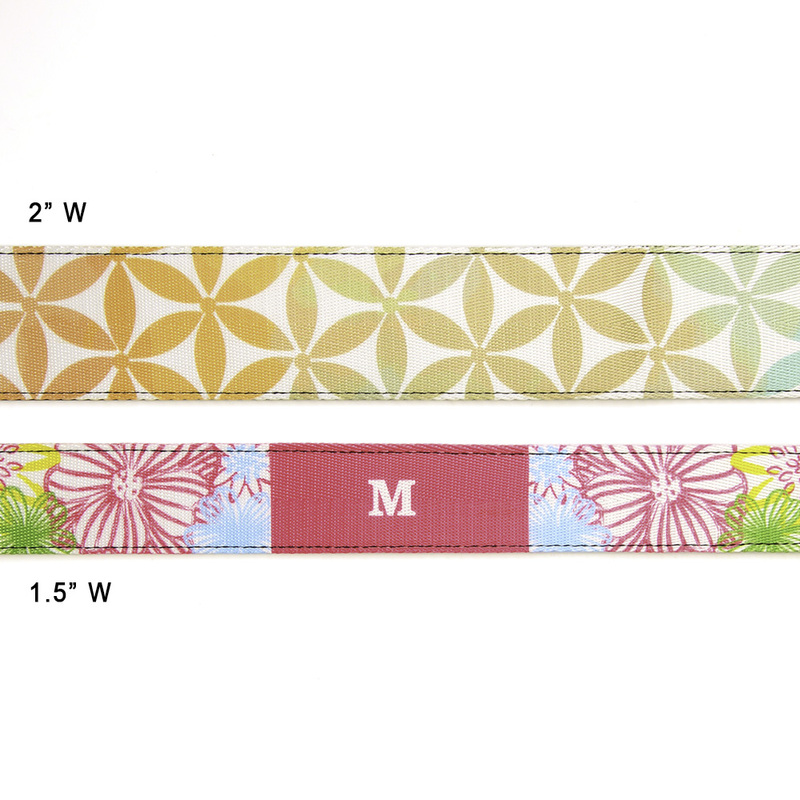 The Watercolor Floral Personalized 2" Camera Strap is a great choice for many photographers whether you're an event photographer, wedding photographer, wildlife photographer or many others. 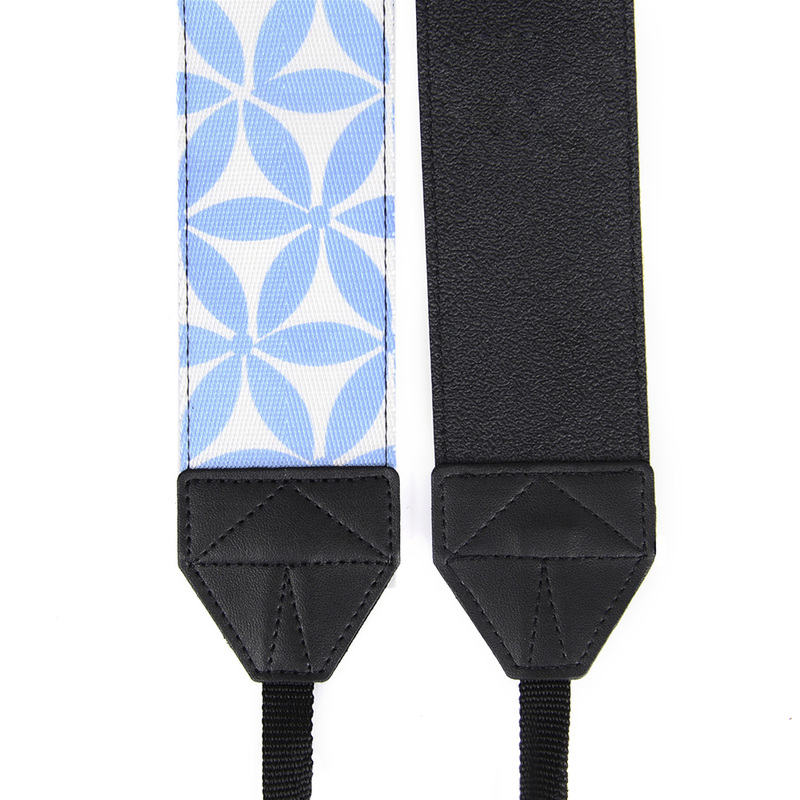 With our custom 2" camera strap, you can freely hold your camera on your body whilst keeping your hands free, making it more convenient for you when you're at work or taking photos on holiday. 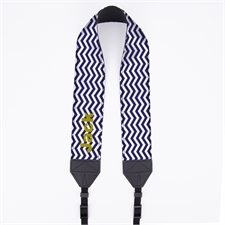 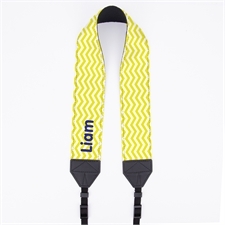 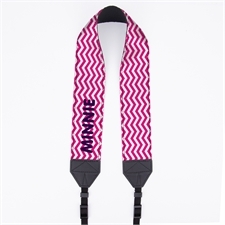 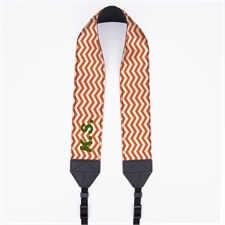 You can personalize your own camera strap with a name, initials or company name to help promote your brand and promote your business.